We can supply and install any of these quality, UK manufactured garage doors nationwide to protect your home or business. 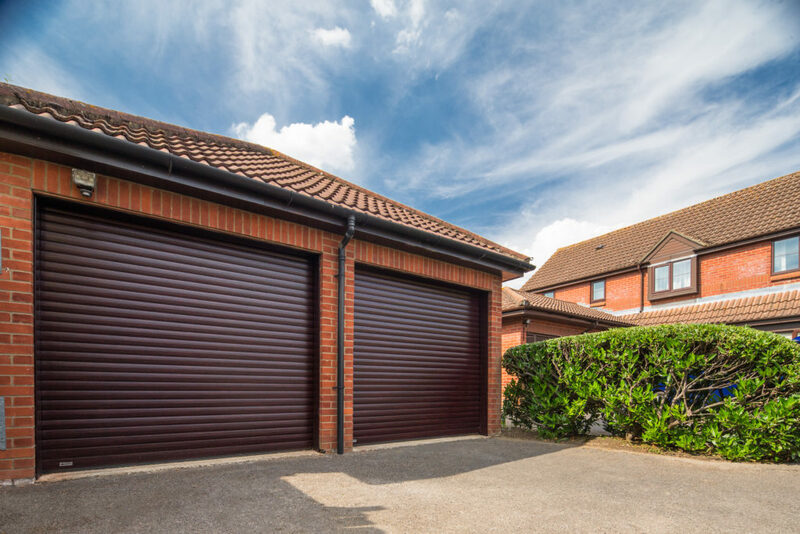 SeceuroGlide garage doors are made to measure for excellent security, insulation and weather protection, and are available in a finish to suit your home so you don’t have to compromise on appearance. We offer a 7 year warranty on all our garage doors, guaranteeing them against defective materials or workmanship, subject to correct installation, maintenance and operation. Also, if we install your garage door, it will also come with a 5 year installation warranty for complete peace of mind. Furthermore, each garage door comes with a CE mark to ensure full compliance with all European directives. Take a look at our products below to choose the right garage door for you or visit our project page to view some of our latest installations. 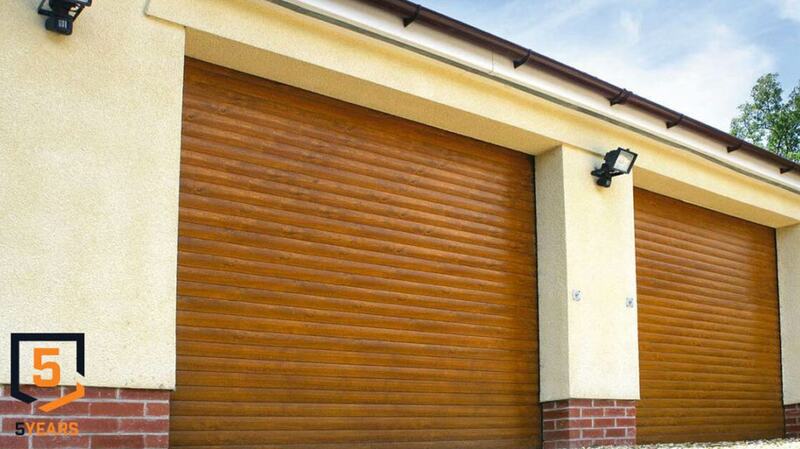 If you’re low on space, a SeceuroGlide Roller Garage Door could be the perfect choice for you. Unlike the traditional ‘up and over’ door, which takes up a lot internal garage space, the roller garage door allows you to park closely to it and store items overhead. Click here for more information on our Roller Garage Doors. Also available exclusively to this range is the SeceuroGlide Connect+, which allows you to operate your door via phone call and text message, for ultimate connectivity. Your SeceuroGlide garage door can be easily coordinated with your home, with a choice of sixteen paint or wood-effect finishes and over forty textured woodgrain finishes to complement your paintwork or double glazing. SeceuroGlide is also available powder coated to any RAL or BS colour, giving you limitless options when it comes to matching your door to your home. An upgrade to SeceuroGlide Excel Roller Doors offers the ultimate in home and business security. So much so that the SeceuroGlide Excel is the first garage door to offer Police and Insurance approval, certified by the Loss Prevention Certification Board (LPCB) under the LPS 1175 burglary resistance standard. With an innovative locking mechanism that automatically secures the door every time it closes, the SeceuroGlide Excel offers the highest available security specification for the most advanced roller door on the market. For the style and security conscious home owner, SeceuroGlide sectional garage doors offer a variety of designs and finishes. With a wide range of panel designs, colours and optional windows to choose from, you can create a unique sectional door that complements your home and turns your garage into an attractive, bright and usable space. The SeceuroGlide sectional garage door’s security features ensure your home is protected, and comes with your own personal security code. A comprehensive five year manufacturer’s warranty for the door’s Somfy Dexxo motor is also provided. 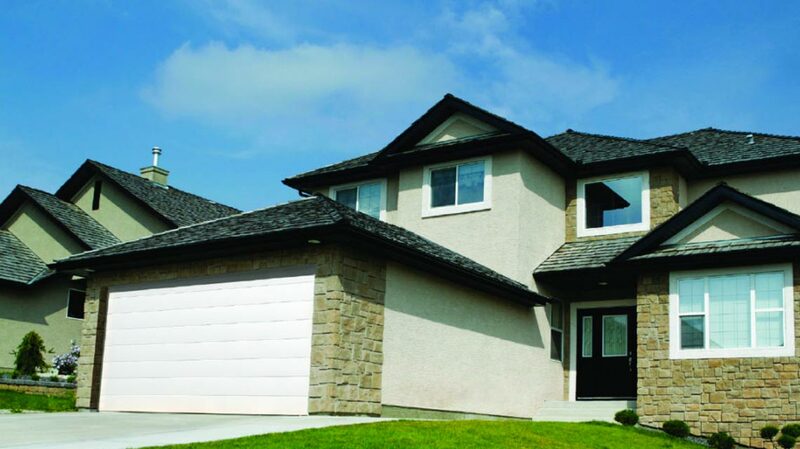 Click here for more information on our Sectional Garage Doors. SeceuroGlide Vertico garage doors create a design feature for your home, whilst making the most of your space. The Vertico is made to measure and is available in 14 stylish colours for the ultimate style statement. 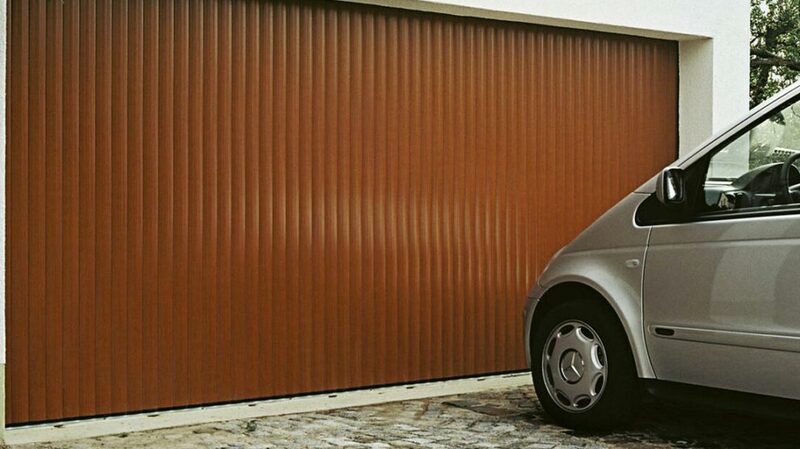 The door’s slats link together to ensure a smooth, near silent operation and insulation, making it perfect for heated garages and workshops. The design also has partial opening for easy access for bicycles and people, which ensures minimal heat loss, and requires only minimal headroom. The Vertico is safe and convenient, with emergency unlocking from the inside for peace of mind, and is fitted with a motor, radio remote control and obstacle detection. Manual operation is available. Click here for more information on Vertico garage doors.